Be the first to know when the mobile app is launched. Showcase Your Unique Digital Skills. Ever wondered what the nomads around you do but don't have the chance to meet everyone to find out? 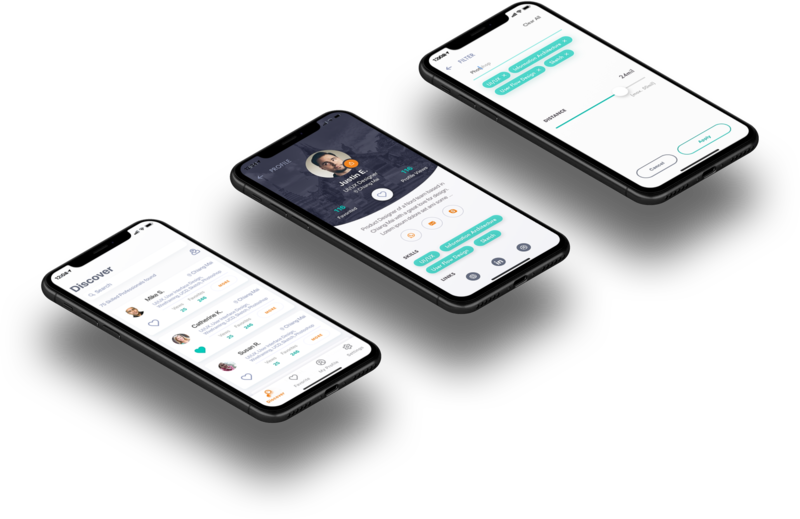 Skill Set Connect is a new lightweight app that enables you to find skilled Nomads around you & what unique skills they have! On the flip side, if you are looking to showcase your skills, easily create a FREE profile so that your talents can be found! Easily find digital nomads nearby to help you with whatever digital services you need. Get things done with the help of experts nearby! Create a FREE profile and highlight your top skills. Those looking for experts with your skills set will reach out to you directly! Come across a valuable profile? Share it quickly with someone who may be in need of their services! 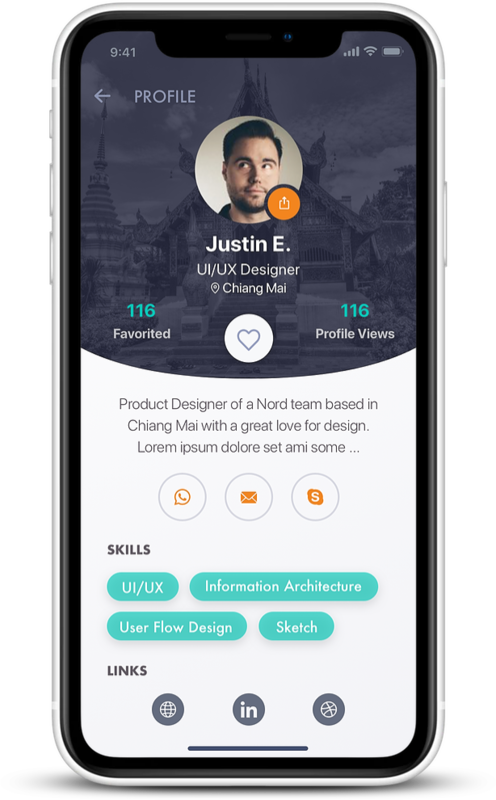 Quickly add skilled digital professionals to your shortlist for future projects. When you're ready, reach out to them directly! Skill Set Connect Is Now Available for both iOS & Android Devices! © Copyright 2019 Skill Set Connect. All Rights Reserved.